Chris is a professional commercial and advertising photographer who's abilities and style have transpired from an intense passion and desire to cultivate his photography eye. Since studying photography in high school, Chris has acquired his ability and style through courses hosted by other industry mentors, workshops and through self-education. Based on the Northern Beaches of Sydney, Chris's style is one that, each image creates impact through the use of bright vibrant colour and contrast. 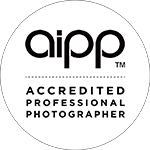 Beyond Chris's commercial and advertising photography, Chris offers his services in the areas of landscape photography, glamour photography, sports photography, travel, photography real estate photography and product photography. 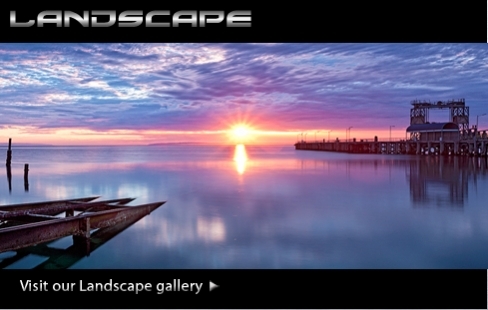 Landscape images can be bought online or you can contact Chris for individual assignments.